The Jeanne d’Aboville Museum in La Fère presents an exceptional exhibition of paintings collected in the 19th Century by a local countess. On display are rare works of the Flemish, Dutch, French and Italian schools, from the 15th through 19th Century. This former private collection in the small town of La Fère, half way between Laon and Saint Quentin, survived three wars and the remaining 400 paintings are a rare testimony of what was the taste of a private collector at that time. Countess d’Hericourt, gave in 1868 her entire collection to this small city, hosting then an important military garrison, provided that the museum will take the name of her mother, Jeanne d’Aboville. Starting with the XVth and XVIth century, one may note a Simone Peterzano (the teacher of Caravaggio) and altarpiece of Aergaten van Leyden, (one the few remaining in the world in its original frame). 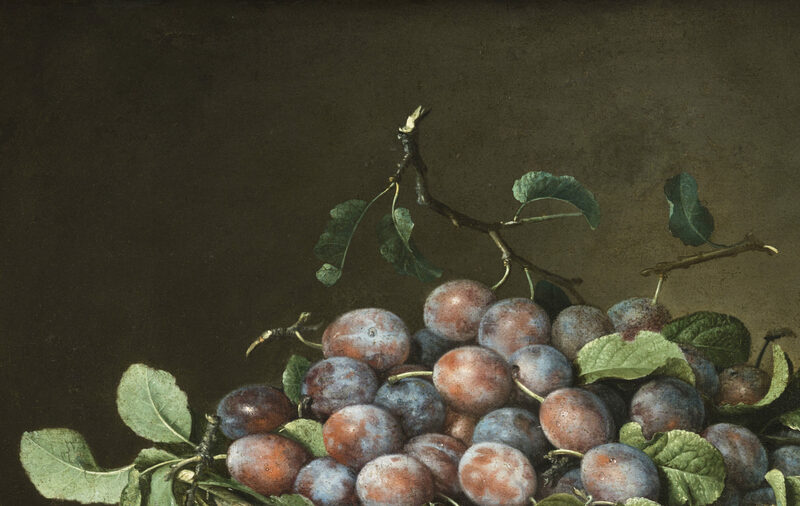 The xviith century is well represented by italian and nordic schools paintings, including a beautiful «wicker basket of plums» by Pierre Dupuis, and an impressive Filippe Napolitano «Angélique delivered by Roger». French painting in XVIIIth century include a rare Hubert Robert «Entry to the Pausilippe grotto» and a portrait of Madame Adelaïde, the sister of the unfortunate Marie Antoinette, painted by Elisabeth Vigée Lebrun in Rome, during her exile. 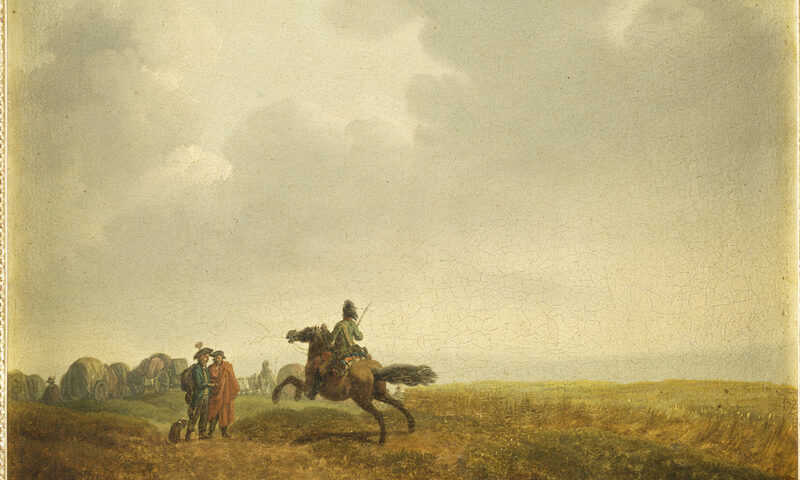 Amongst several XVIIIth century french and dutch paintings one may note also an important landscape by George Michel, a precursor at the time. But it is up to each visitor to discover himself those treasures, which were up to recently, mainly known by art historians. The museum is located at 5 Rue du General de Gaulle in La Fère (02800). Unfortunately the museum is not accessible to people with limited mobility and does not have an elevator. For groups of 10 people or more, the admission is reduced to 3 € per visitor. Guests are welcome to roam freely throughout the museum. The museum is open from 14h to 17h30. The last visitor is admitted at 17h. The museum is open every afternoon except Tuesdays, and most holidays (except Christmas, New Year’s Day and May 1st). There are occasional early closures, so please consult the “news” page before you visit.